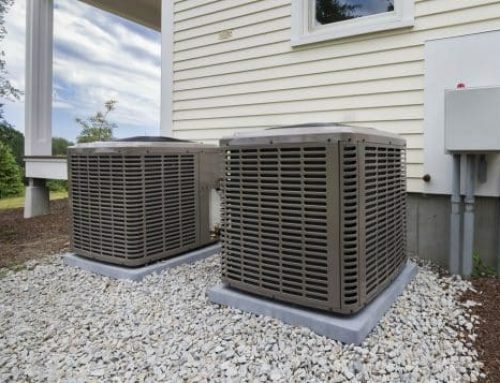 In Part 1 of our HVAC Digital Marketing Case Study, we took an in-depth look at the air conditioning and heating industry. We examined seasonal trends and assessed some of the current marketing tactics used by many contractors. The importance of understanding the general overview of the industry is just as critical as understanding one’s local competitive market. In Part 2, we’ll discuss the idea of a multifaceted strategy. That being said, it’s time we introduce our client, which of whom this case study is based. 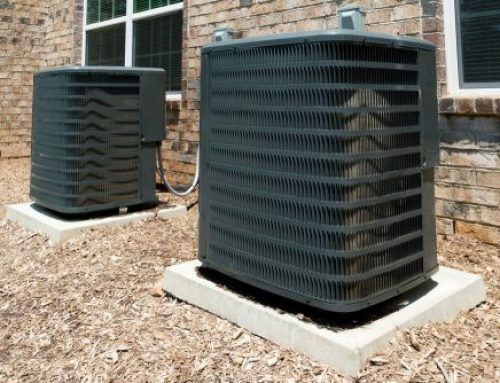 In 2017, we began working with a local Texas HVAC company. At the time, they were frustrated by prior experiences with another digital marketing agency. Their website wasn’t generating leads, and their Google AdWords paid advertising strategies weren’t converting into customers. They knew they had to make a change, and they wanted a plan that would produce clear results. That’s where we came in—and soon, we began to create a multifaceted strategy that met their unique needs. What is a multifaceted strategy for digital marketing? To overcome our client’s challenges, we took a close look at their present rankings at the time and what they were doing in terms of digital marketing. 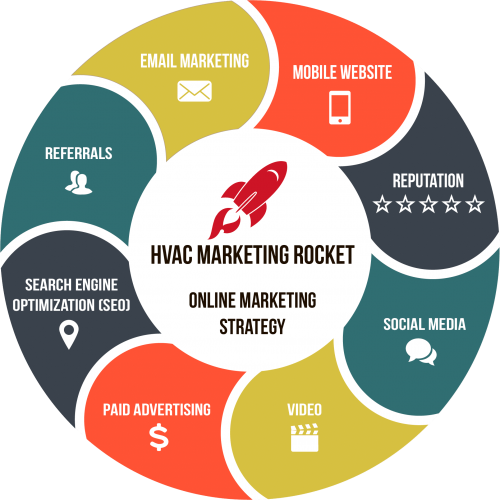 Our aim was to provide them with an all-encompassing marketing strategy for their HVAC business. We understood that the heating and cooling industry is highly competitive, so we wanted to figure out how to make their company stand out from the pack. Of course, there has never been cookie-cutter solution for localized marketing success for each and every client; however, when they partnered with us, they partnered with a team that understood the HVAC industry, their customers and most importantly, what appealed to their target market. 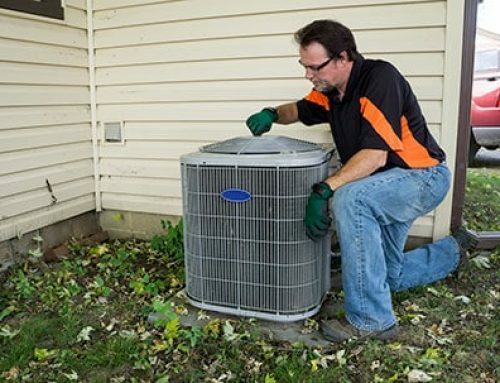 As an HVAC contractor, they knew the heating and cooling business like the back of their hand. We wanted them to be able to spend time helping their customers in their homes and businesses to find their ideal climate. Then, they could allow us to spend our time helping them find those customers. Before we knew it, we had a custom multifaceted strategy, tailored exactly to their personal needs. This started with a focus on reputation marketing, generating organic website traffic, and creating display advertising. We can’t stress enough how each and every client we work with has different needs to support their business. This means that each multifaceted strategy is always unique depending on the client. In this case, reputation marketing, generating organic website traffic and creating display advertising were the three keys to success. Now, let’s break it down so you can understand what each of those aspects entails. Reputation marketing focuses on how a brand is seen and portrayed online. Our team works to monitor reviews of a company on social media and review websites. 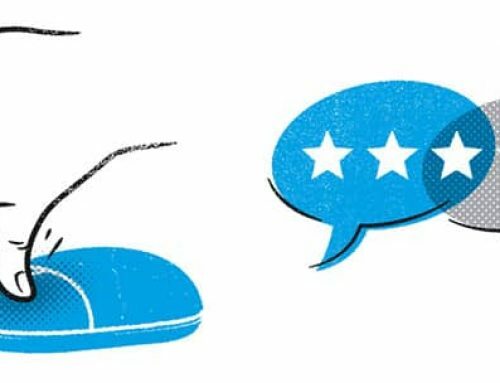 Sites like Yelp, Google and Angie’s List provide opportunities for customers to comment on staff, service, fairness and overall quality of work. We can fix inaccurate listings, and ensure that a business’s information is correct on search engines and related directories. Generating organic website traffic encompasses on-site and off-site SEO (search engine optimization), in addition to other aspects including social media and content. An HVAC business is constantly evolving, and a business website should be designed to evolve right along with it. When it comes to generating leads, there is nothing more important than the ability to be found. A website should live at the top of local search results—whether potential customers are using their desktop, tablet or mobile device. To maximize rankings, a website must be mobile optimized. It will also need to include relevant keywords and original content, and present a strong user experience. We take a look at any technical issues that may be present and determine link popularity and overall optimization status. Despite an endless supply of digital marketing tactics, paid advertising still remains popular when it comes to lead generation. Pay-per-click (PPC) and display advertising allows a business’s name, incentives and contact information directly in front of potential customers. It also allows a business to target customers at the exact moment they are actively searching for services. These display advertisements could be placed on a variety of websites, including CNN, ESPN, Fox News, and many others. 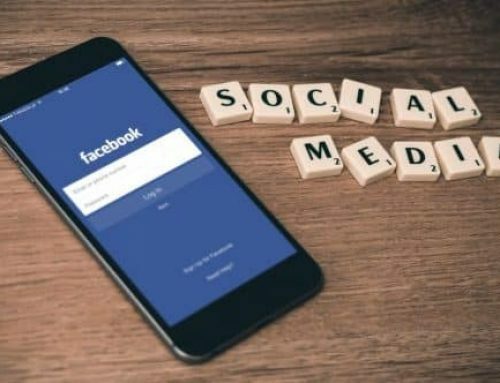 It’s our hope that you now have a full understanding of our client’s multifaceted strategy using reputation marketing, organic website traffic and display advertising. Moving forward to Part 3, we’ll take a hard look at the results and see success in action.